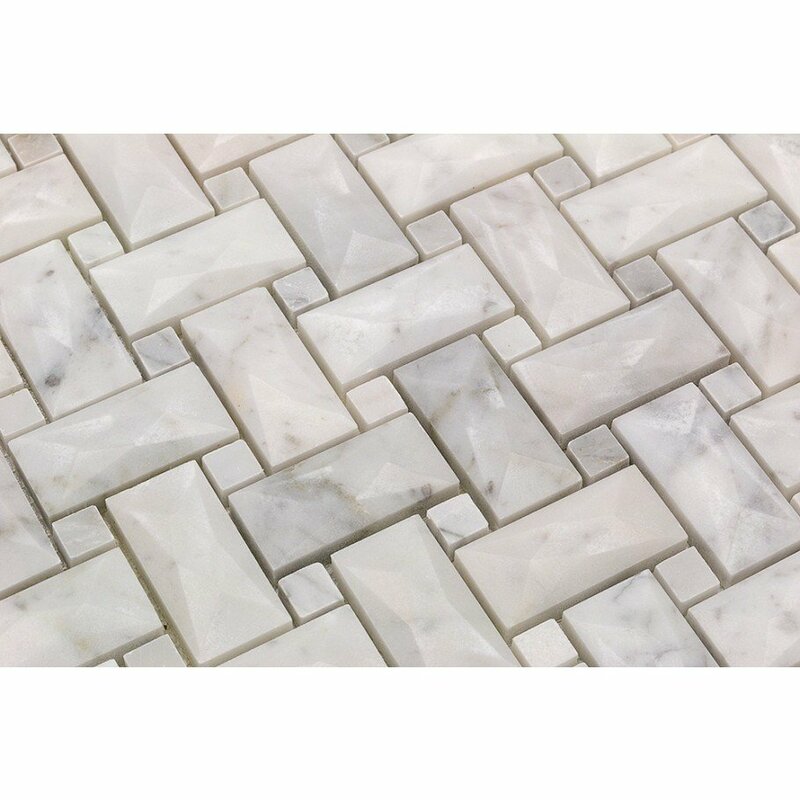 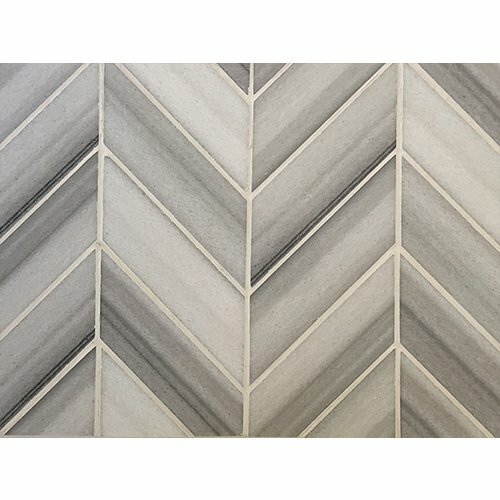 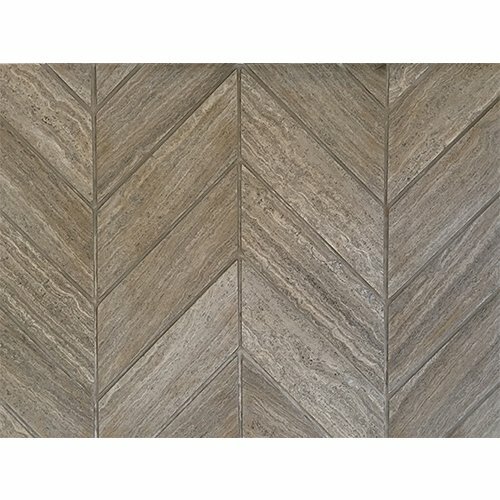 Natural stone mosaics can be a truly beautiful and unique addition to your bathroom or kitchen remodel. 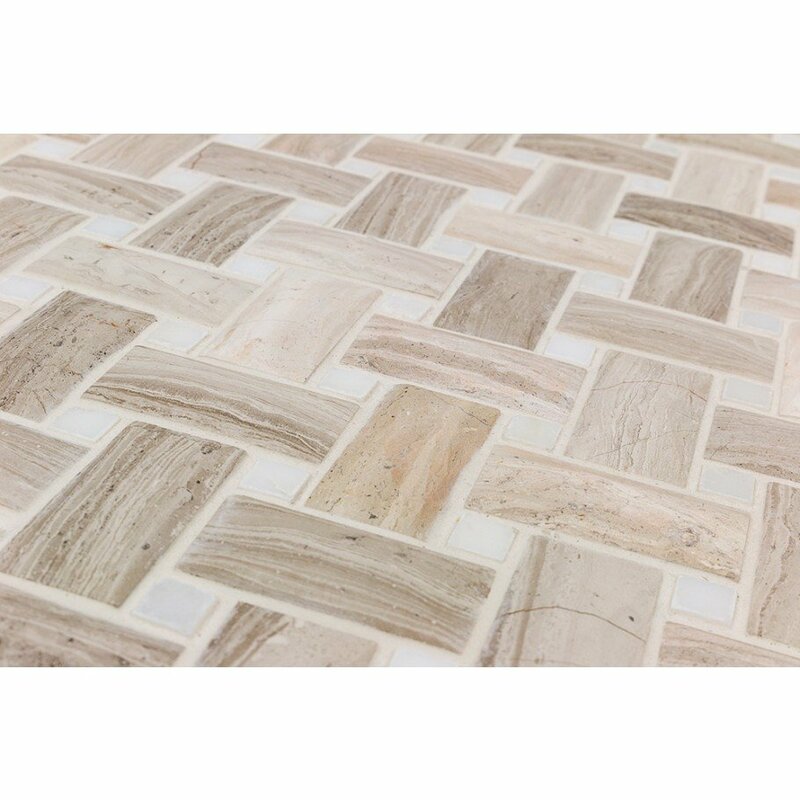 Each mosaic is composed of small, intricately patterned natural stone tiles designed to suit your specific taste. 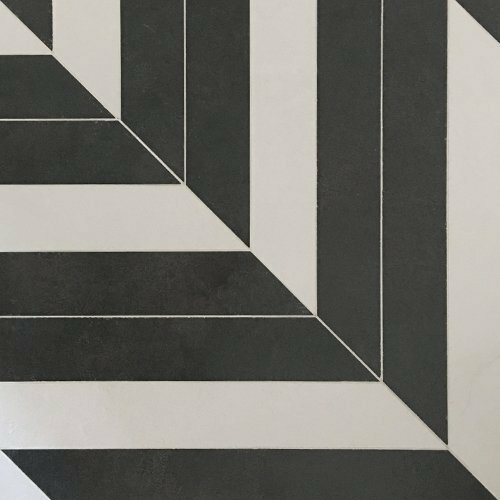 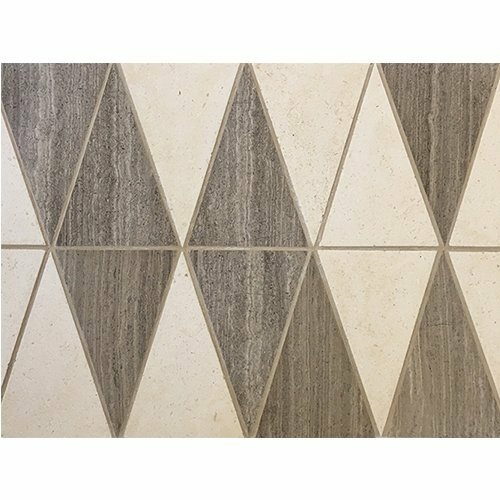 As illustrated in our Trendy Surfaces Geo Collection, our natural stone mosaics can also be fitted with other materials to create even more impressive patterns. 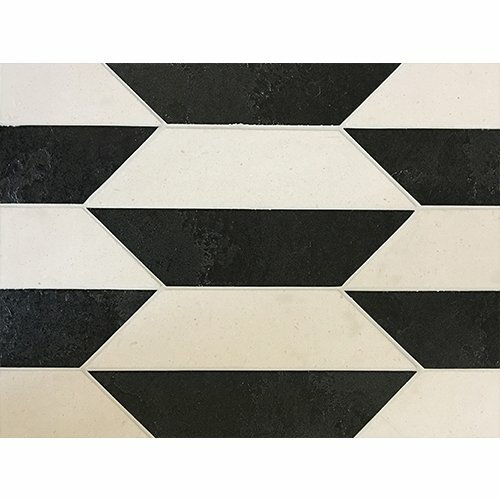 Let our team at Trendy Surfaces work with you and your interior designer to develop every detail of your design project, all while providing you with competitive pricing. 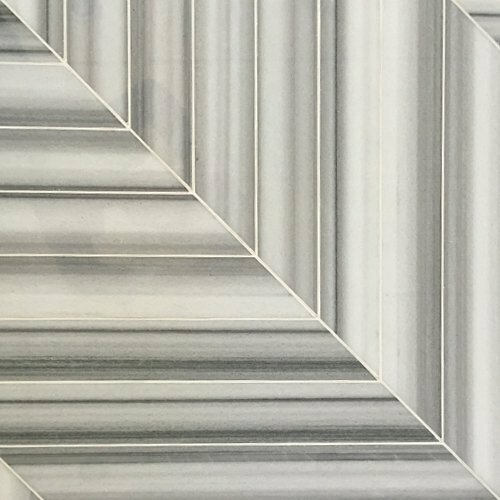 Begin your next design project by discovering the natural stone mosaics of your dreams at one of our conveniently located showrooms today!